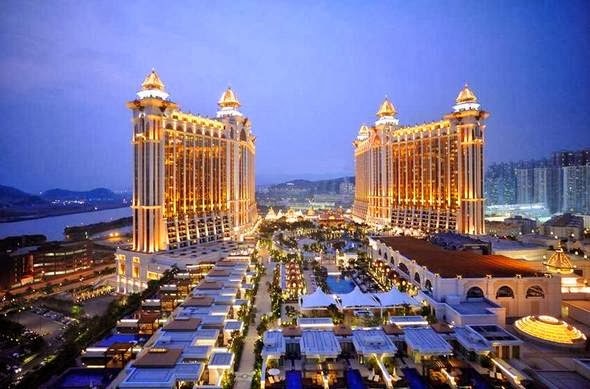 If you have never visited Macau then you will be taken by surprise by the importance of casino gambling to both the local culture and its economy. While Las Vegas has its Strip and downtown casinos, Macau has 33 casinos some of which are huge, the biggest casino in the world can be found there. The only place in China that has legal gambling, Macau attracts many high rolling Chinese oligarchs and party leaders eager to spend their new found riches. Here is a small selection of the most popular casinos you will find there.